To celebrate the end of 2018, and in the spirit of the holidays, we are again offering deep discounts on our Fretuoso® apps. 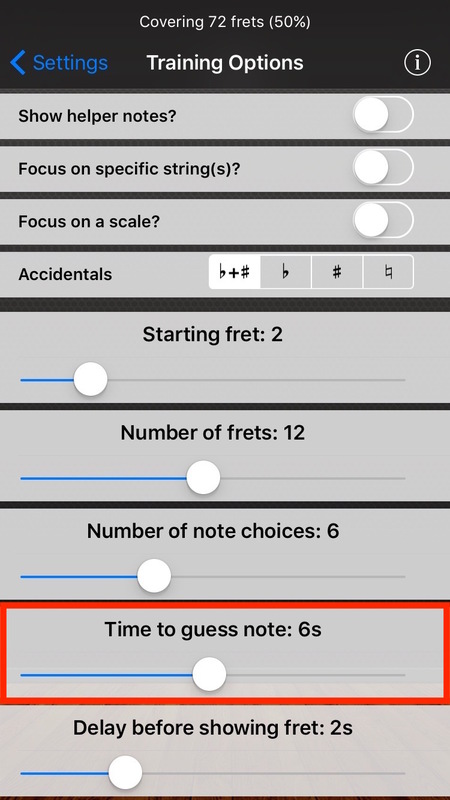 Stuff the stocking of your iOS-enabled budding musician this holiday season! The reduced pricing will be effective starting on Christmas Eve, December 24th, and will go till the end of the year. The bundle with all instruments in Fretuoso will be down to $3.99 (from the usual $6.99 - 43% off!). 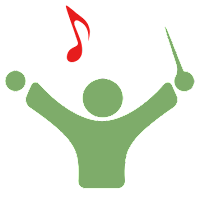 Many individual instruments will be on sale for just $0.99 (down from $2.99) - in the Fretuoso app only. Today we are proud to announce the availability of a major new version of our Fretuoso® apps. Fretuoso 6.0 mostly features some significant internal changes compared to previous versions of the app. The most visible are the improved support for iOS 10, and the move to AudioKit as our new audio engine. A few months ago, we announced that we were actively supporting development of this new open-source framework for Apple operating systems. Today marks the first time that we actually ship an application using it. AudioKit provides Fretuoso with a more solid audio foundation which will pave the way for some exciting new features in the near future. The main reason the switch wasn't made earlier was that using AudioKit forces us to drop support for devices running iOS 8. Today, the vast majority of active iOS devices run iOS 9 and above, and this will be the minimum supported configuration for Fretuoso releases from now on. Taptic feedback on the new iPhone 7 and 7 Plus. Fretuoso 6.0 is available today on the App Store and is a free upgrade for all users. We are proud to announce the release of the latest app in our Texts From series, Texts From Bernie. 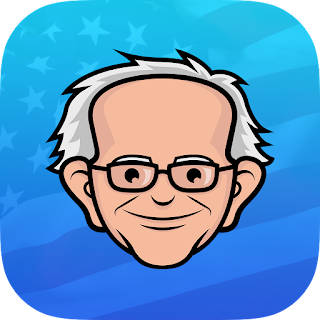 Focusing on quotes from Senator Bernie Sanders from Vermont, it follows in the footsteps of the Texts From Trump app we released a month ago, allowing us to cover a wide spectrum of political discourse in the 2016 US Presidential Election. Better known as the anti-establishment candidate of the American left, Bernie Sanders has been active in political life as an elected official for many decades and has managed to shake up the political world in this campaign cycle with his staunchly progressive rhetoric. All quotes are gathered from various public online sources, and are drawn from many speeches and public appearances across his career, including of course his 2016 campaign for the US presidency. It also joins previous apps in the series mostly focused on historical figures, such as Texts From Founding Fathers, Texts From Oscar Wilde and Texts From Jesus. Like in other Texts From apps, a new quote gets delivered every day to your device as a notification, via a Today Widget or on a paired Apple Watch. Quotes can be quickly “loved”, “hated” or shared on Facebook and other social networks. Additionally, all quotes are indexed by iOS 9 for quick and easy search. In addition, we also released updated versions of all the other Texts From apps. These bring various bug fixes, and improvements to the Glance for Apple Watch. The app is now out on the App Store, and it is free (though ad-supported). Get your copy now! We are proud to announce the release of the latest app in our Texts From series, Texts From Trump. This new app follows in the footsteps of other popular apps in the series, which includes Texts From Jesus, Texts From Founding Fathers and Texts From Oscar Wilde. 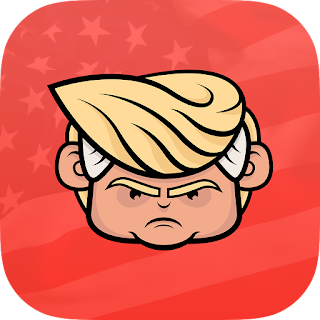 The app is timely as it comes in the midst of a very heated and unusual U.S. presidential election year. Donald Trump is best known for his frequent past and present incendiary statements that have set the media ablaze. We hope to help contribute to the public discourse on this crucial race by making some of these statements more accessible to users of Apple devices, and the public at large. The app will be updated regularly as new quotes become available. All quotes are from public statements from Donald Trump, gathered from his famous Twitter account, his public speeches, to newspaper articles and media interviews. A few excerpts from some of his published books are also included. In addition, we also released updated versions of all the other Texts From apps. These bring various improvements, particularly a much improved Facebook integration. The app is now out on the App Store, and it is free. Get your copy now! A few days ago, we released the latest version of Fretuoso for iOS. 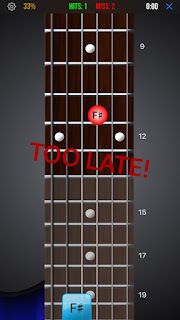 Among the usual set of bug fixes and minor improvements, we also included a brand new feature giving you yet another option to focus your fretboard training: a time limit for guessing each note. This new option can be enabled by going to the training options, within the settings menu or from the wheel icon that appears in training modes. 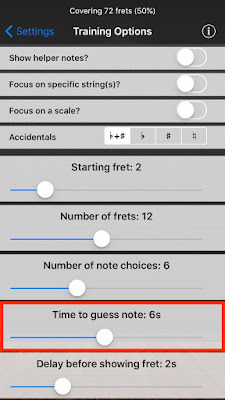 This option basically allows you to set a time limit within which you need to guess the note prompted to you. Being a training option, this only applies to the fretboard training and staff training modes, not the game mode which is independent of these settings. The maximum value is 10 seconds; the option is turned off by default. In effect, this allows you to make your training more challenging, and adds a time element which was previously mostly relegated to the game mode. Any guess not made in the allotted time will effectively count as a miss, though you will get a nice TOO LATE sign to tell you you were too slow to answer! We suggest you start with a higher value and progressively lower it as you get more comfortable. You should have answered faster! Have fun with this and keep practicing daily! Before there was the new Fretuoso app for iOS, came its venerable grand-daddy just a few years back. Guitar Trainer was a Java app for feature phones and BlackBerry; the first version came out in 2007 before the iPhone even made its mark on the mobile industry. It was regularly updated up till version 1.2 released back in 2011, when further development pretty much stopped in favor of Trainer HD (now known as Fretuoso). 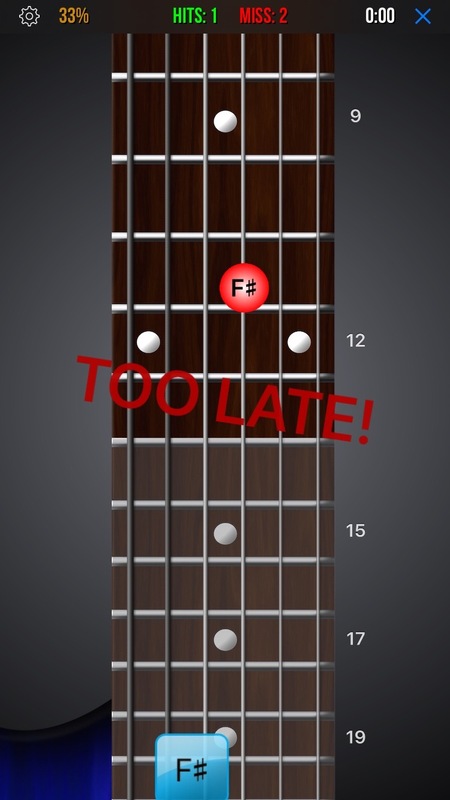 Up till now, the original Guitar Trainer app was still available for sale on a number of legacy app stores, including directly from our mobiletutor.org website. The cost was about $5 per copy on average, which for such an old app was rather high. Looking at recent usage for the app, it appears that it is still in use mostly by people in developing countries stuck with legacy feature phones. To celebrate the new year and the recent release of Fretuoso, we have decided in turn to make the original Java Guitar Trainer completely free! The app will no longer see any new updates, but you will be able to enjoy it as it is for as long as it works on your old phone without having to spend any money. We hope it will still be a useful tool for users of legacy phones around the world. To get your copy, you can now head to our product page and request a free download code. Further instructions will then be provided to help you complete the download and installation. For BlackBerry users, the app can also be downloaded on the BlackBerry App World store directly. We still have a demo version of the app available, but at this point it should be considered deprecated. Feel free to upgrade to the full version right now if you were still using it.